“When it comes to disruptive innovation, startups are beating the game” Jan Lederman, Valhalla Private Capital. Today marked the official launch of the WISE Innovation Challenge. (Women’s Initiative for Startup Entrepreneurship). Attendees included the WISE team, Valhalla Private Capital, and interested women entrepreneurs. “It’s an opportunity for women to grow without gender bias. 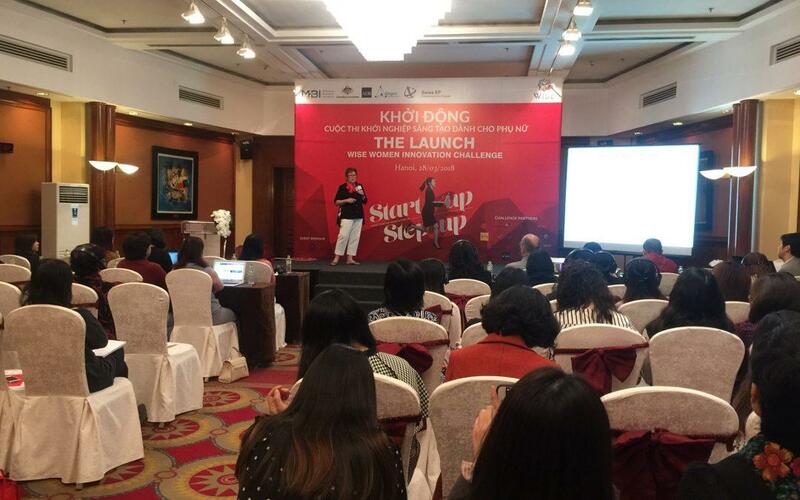 We have talked to many female startups who feel intimidated in competitions that are primarily men” Tu Thu Hien, WISE Founder and CEO. It’s the first ever Mekong region innovation challenge exclusively for women. The competition will provide tailored support, access to investments and markets, and networking opportunities. WISE has drawn international attention from venture capital funds, including Valhalla Private Capital. Jan Lenderman led a presentation on startup lifecycles and support. 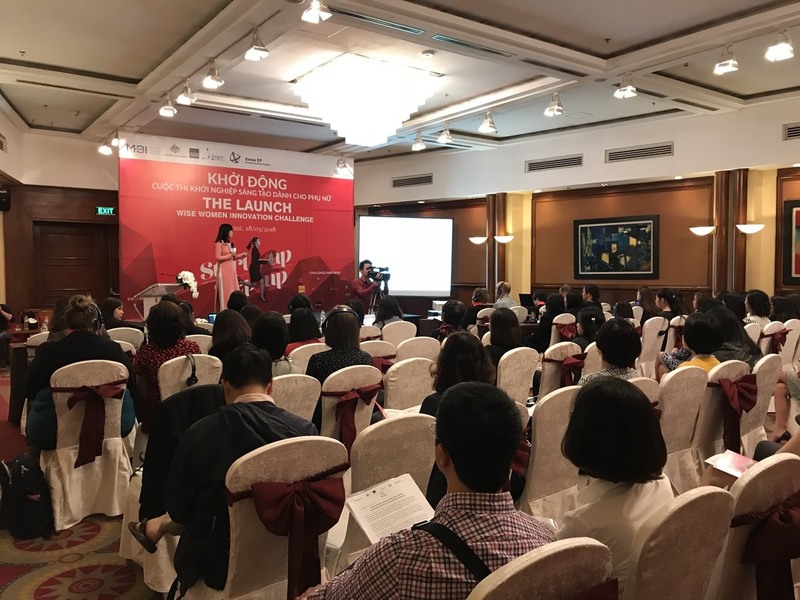 established with the support of MBI, financed by the Australian Government and the Asian Development Bank, in cooperation with Swiss EP and Saigon Innovation Hub.